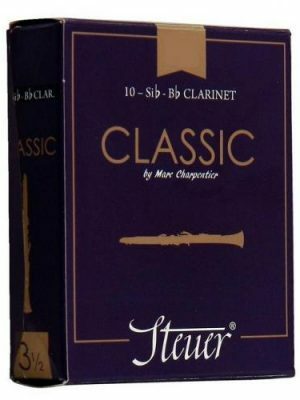 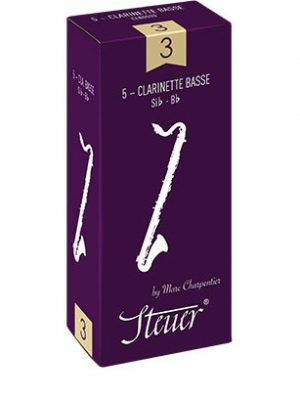 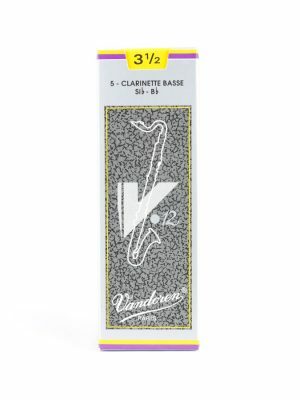 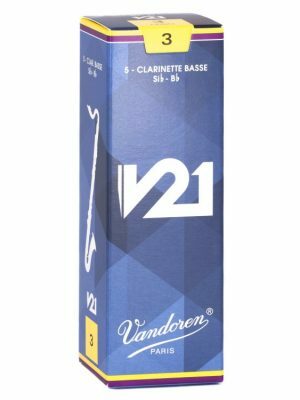 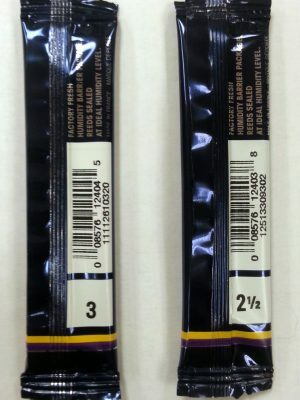 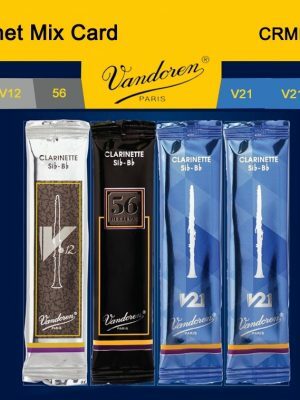 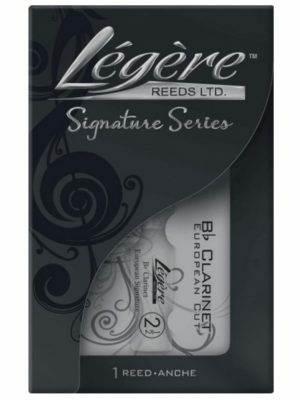 MMI offers a variety of clarinet reeds for sale ranging from Bb to Eb reeds and everything in between. 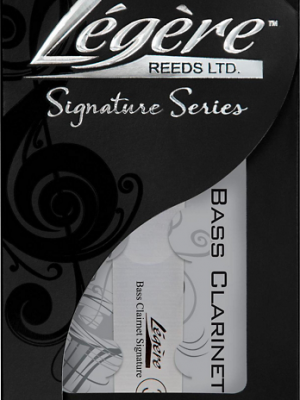 If you are looking for a specific brand of reed you would like for us to carry, give us a call! 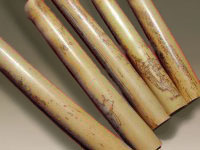 We are happy to make custom orders for no additional fee. 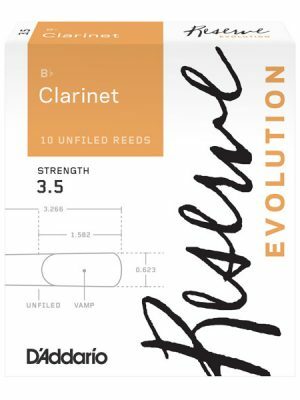 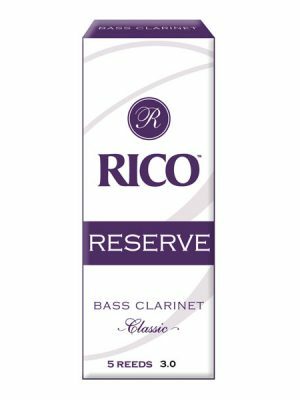 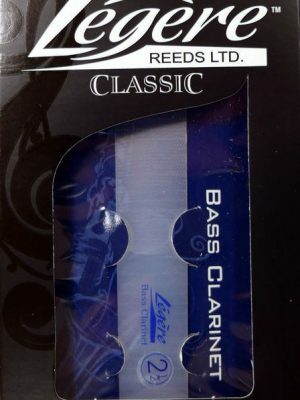 For more information, check out our clarinet reed guide.